The new ultra small pico projectors on the market represent a big step toward small projectors suitable for presentations, video, photos, and gaming. Their pocket size makes them highly portable and lets you project onto anything that's available. The 3M MPro110 is an example of this new breed. At 5.6 ounces, the 3M MPro110 pico projector delivers a VGA resolution image (640 x 480) using 3M's proprietary LCoS optical engine and can handle resolutions up to 1280 x 768. A thin 20 foot composite video cable allows you to use an external video source such as a DVD player or gaming device, or attach it to something you might carry with you such as a cell phone. Once you're hooked up, turn it on, focus the image with the thumb wheel, and that's it. The MPro110 has a battery life of 40 minutes. If movies are your primary interest, you might pick up a spare battery. The MPro110 uses LEDs as its light source and, according to 3M, they should last 10,000 hours. If you used it for an hour a day, it would support you for over 27 years. The 3M MPro110 does a good job of displaying video. In low ambient light, I was able to achieve a 36"+ diagonal video image with both an iPhone and portable DVD player using the MPro110's composite video input. The colors were somewhat muted due to the low light output of pico projectors and the corners were a little dark, but the image was presentable. Next, I wanted to see how the 3M MPro110 would display a PowerPoint slideshow (saved as jpeg files) from my iPhone. After 3 minutes of setup, I was presenting my slideshow with two devices that fit in my front pockets. This is what pico is about and where the value lies in a product like this. cable, I highly recommend that you invest in a mini-tripod as it is essential for pointing the MPro110. Without it you'll find the MPro110 is so small and light that the thick RGB cable, if left unattended, will express its will. 3M envisioned this need as the MPro110 has a ¼" tripod socket on the bottom. Pico projectors are a lot fun and great attention getters. To maximize your business and social enjoyment try to minimizing room light and project to a surface of neutral color. If you can't control the room light try a smaller image. It will brighten it up. 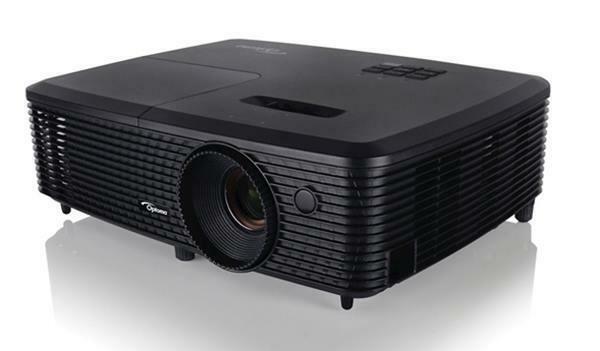 See our article on pico projectors for information on how image size affects brightness. 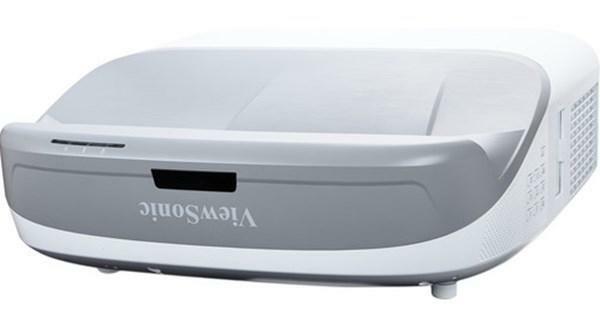 The 3M MPro110 supports photos, video and data; however, it lacks a speaker or audio output. Although many portable computers, cell phones, games and MP3 players have an audio output and a speaker, some, such as the iPhone, may disable the speaker when the video adapter is connected. In this case a headset is your only audio alternative. Like other pico projectors, the 3M MPro110 is a first generation product and improvements will come with future models. Ultimately this technology will be integrated into popular hand held devices; thereby, eliminating cables and simplifying their use. See our video of the MPro110 - shot from the showroom floor at CES 2009.
but is this projector good for viewing games such as fifa09? How can I connect My Blackberry Torch with MPro 110 Projector??????? ?